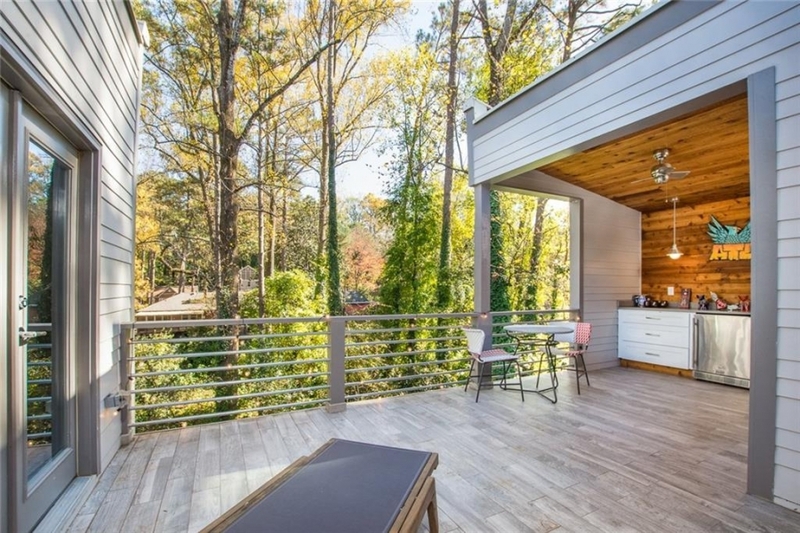 I’m absolutely loving this roof top deck and I’m glad Atlanta is starting to embrace more innovative designs. 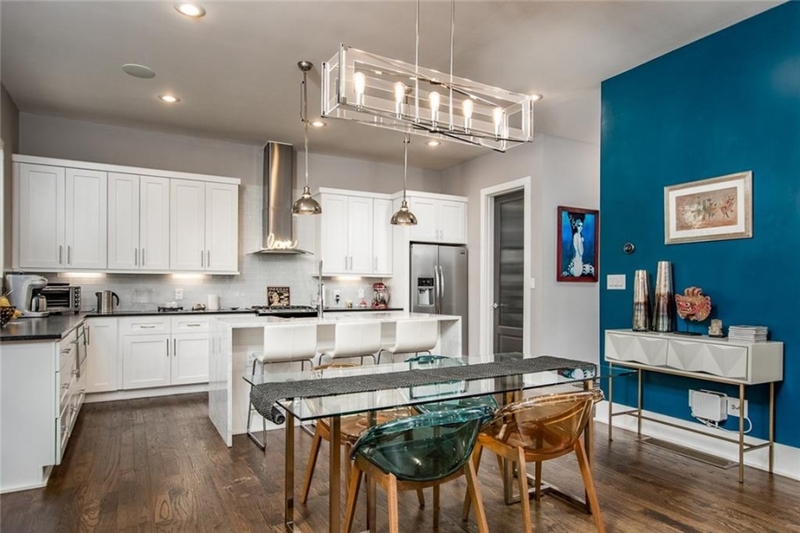 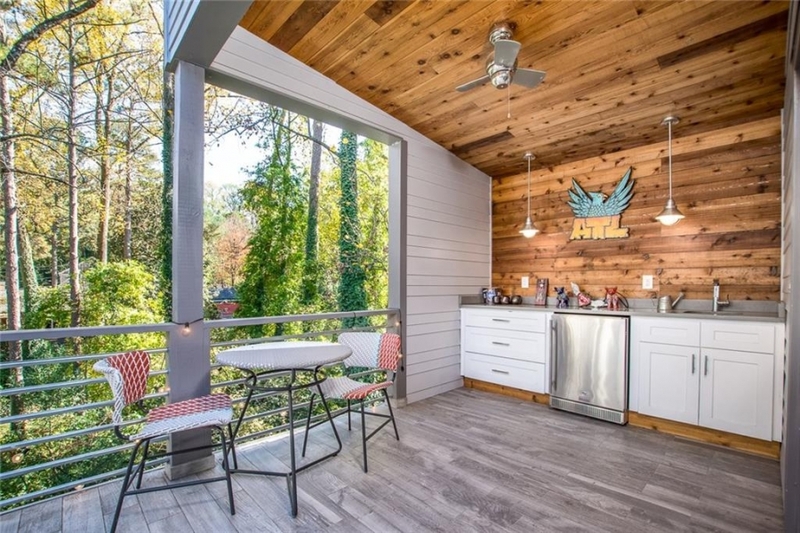 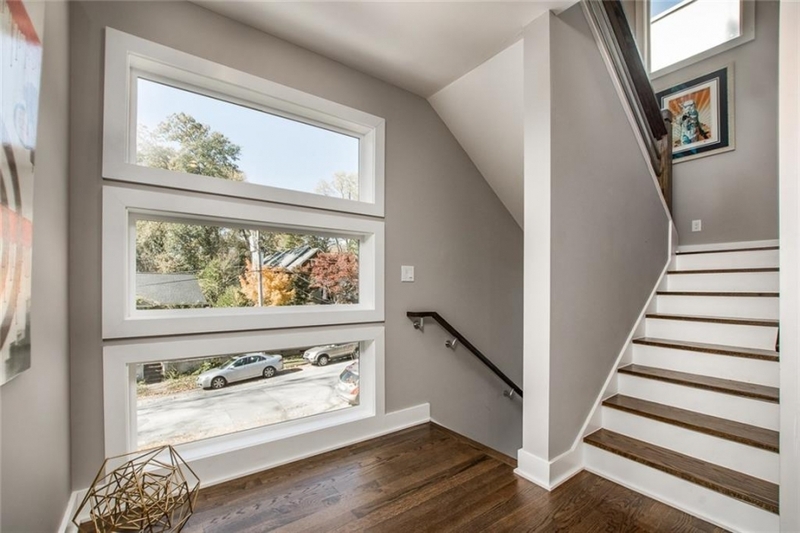 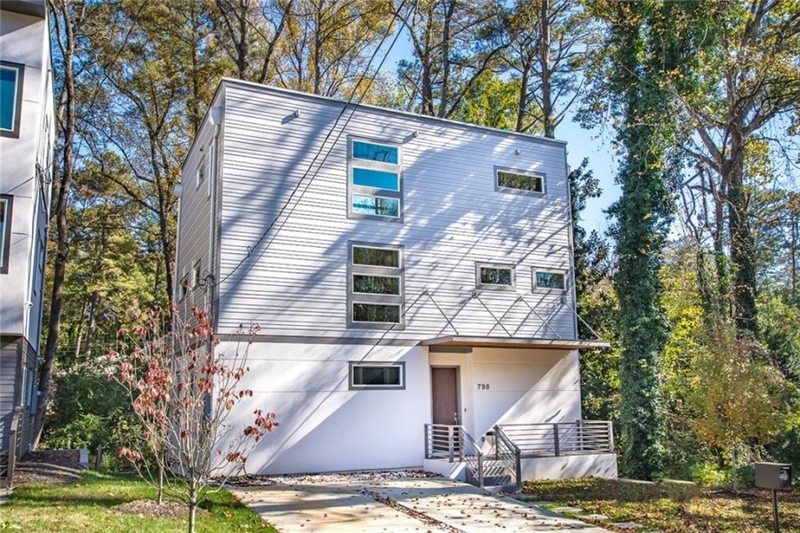 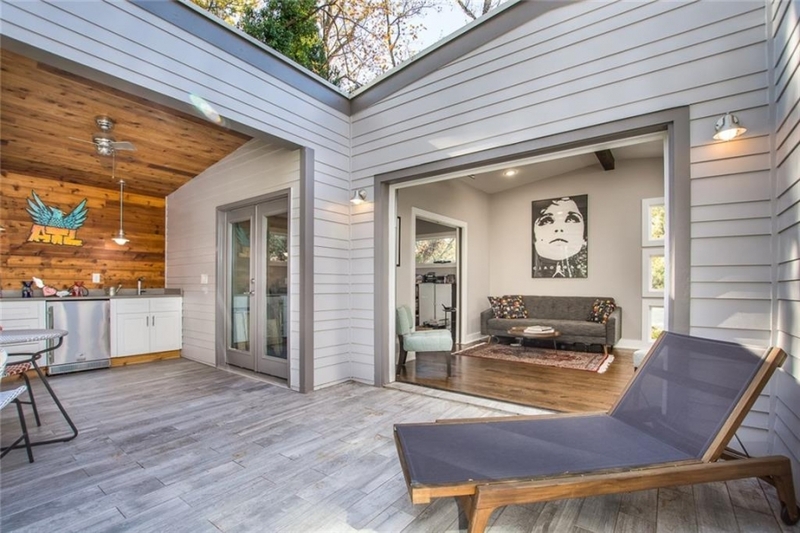 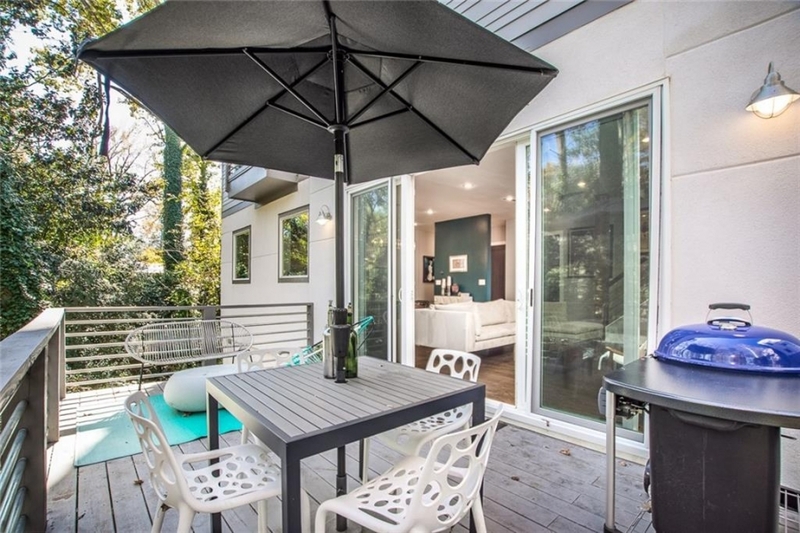 The home sits just 5 block south of East Atlanta Village and it’s sure to turn heads, even in this edgy/vibrant neighborhood. 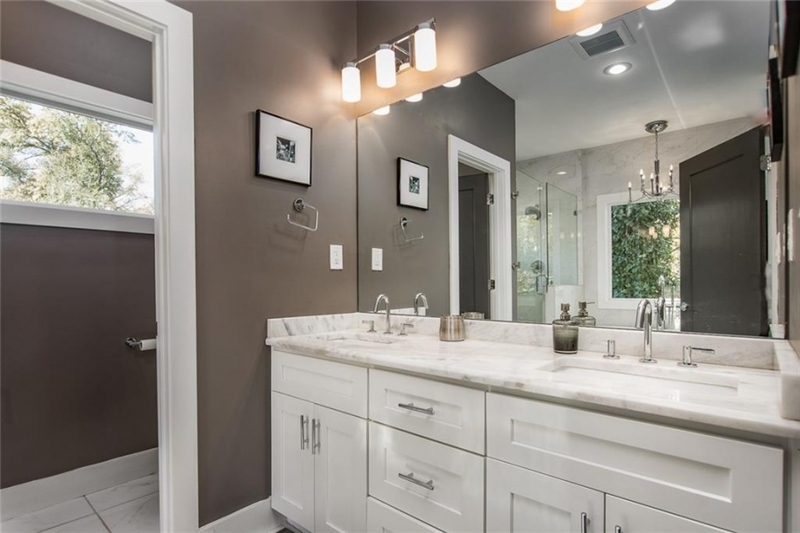 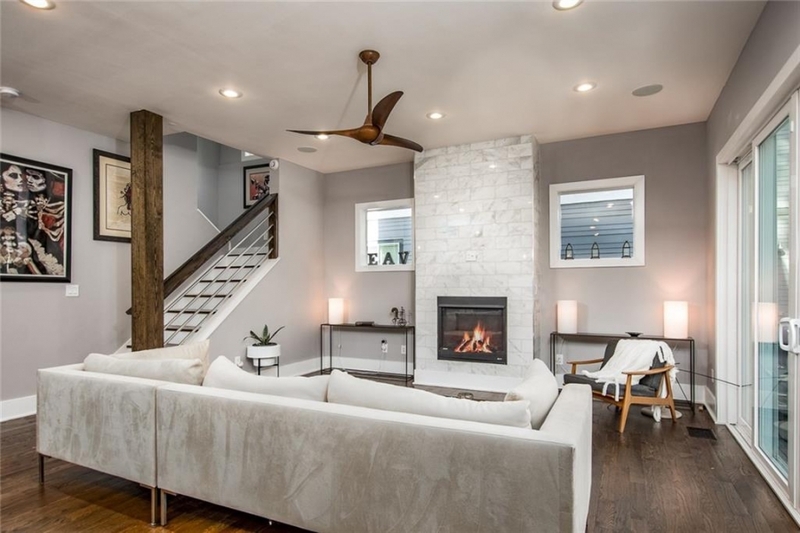 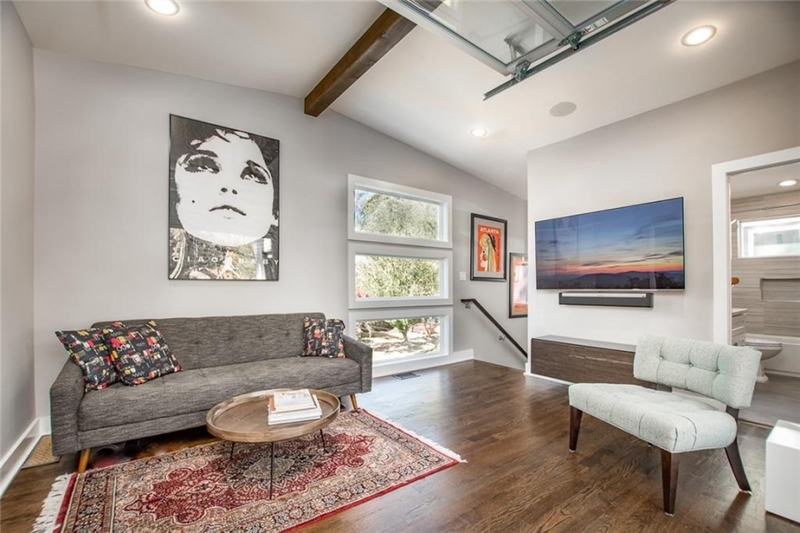 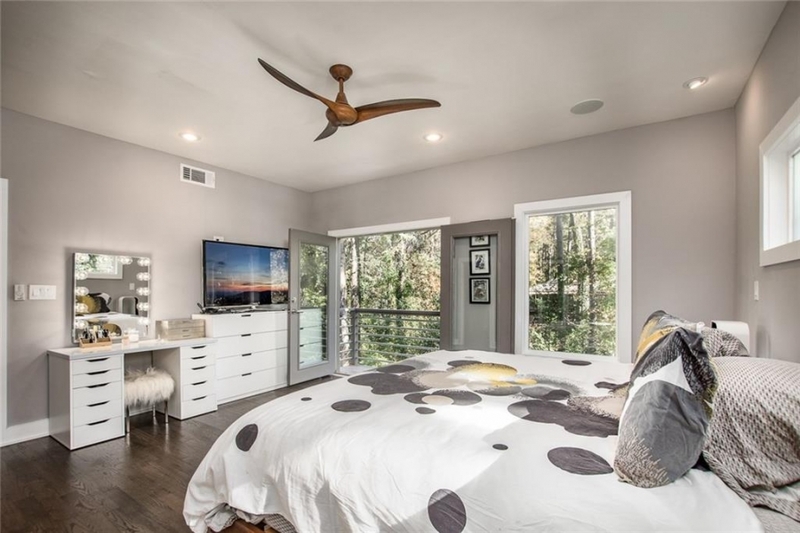 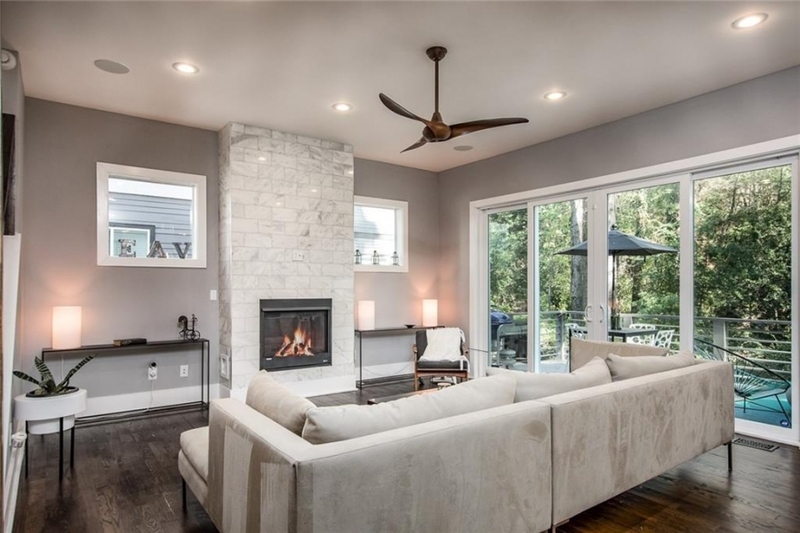 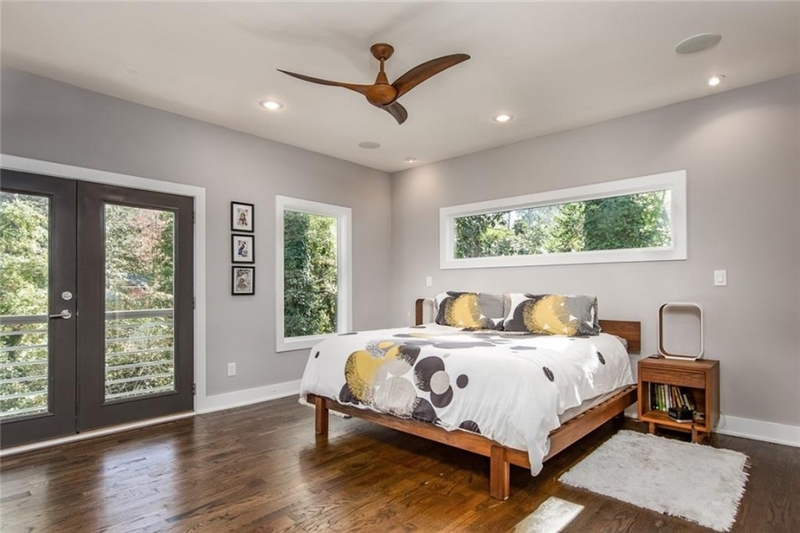 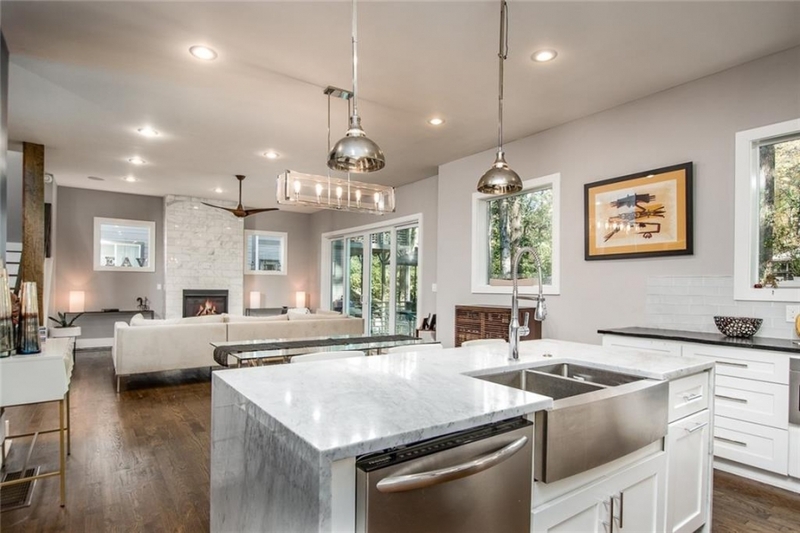 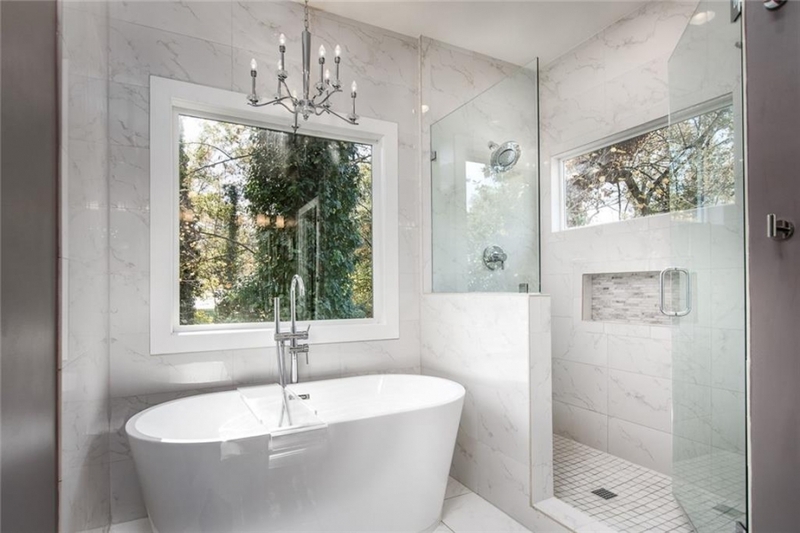 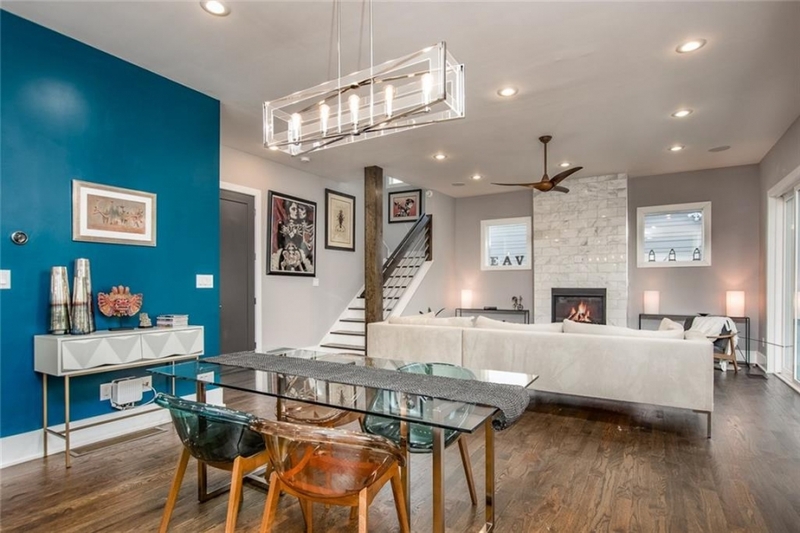 The home boasts 2470 square feet of high-end contemporary design, complete with an open and airy floor plan, stone counter tops, California custom pantry, oak floors, and a free-standing soaking tub and dual shower in the master bedroom. 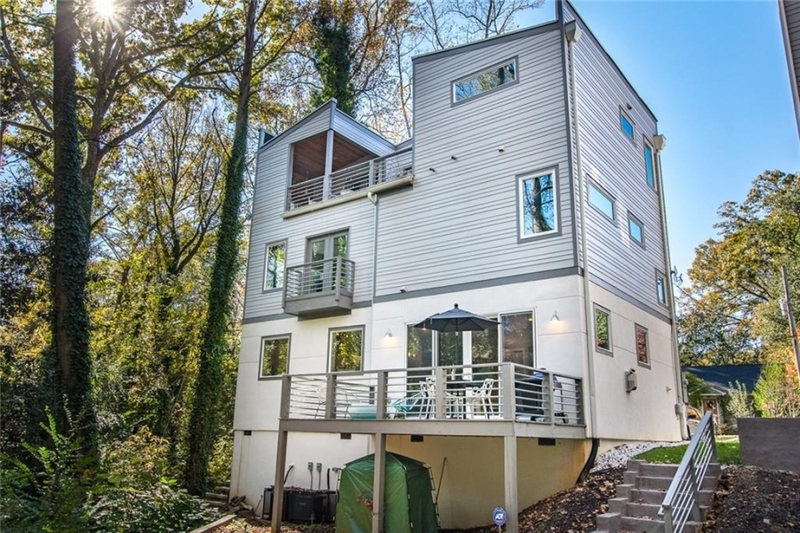 While the large windows, Juliette balconies, and a host of other high-end touches set this home apart, the rooftop deck really steals the show. 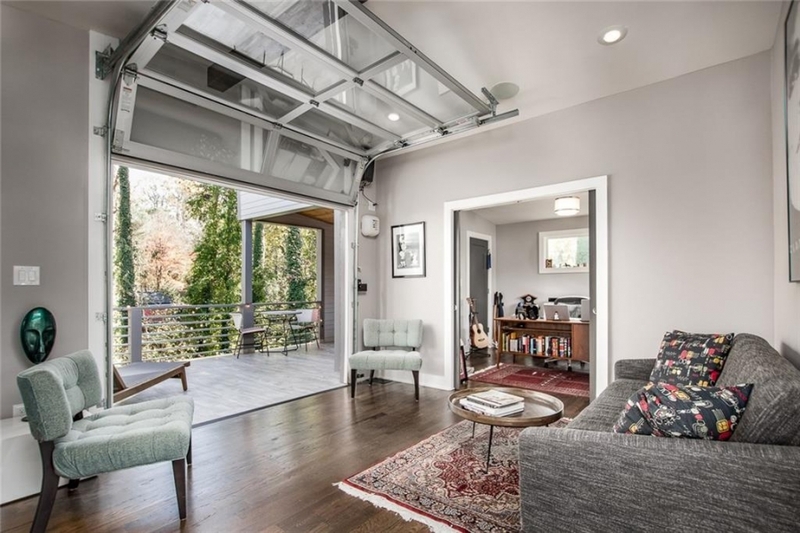 All you need to do to transform your day is press a button and the garage-style glass door opens to reveal a “private sky patio” with a full outdoor kitchen and bar. 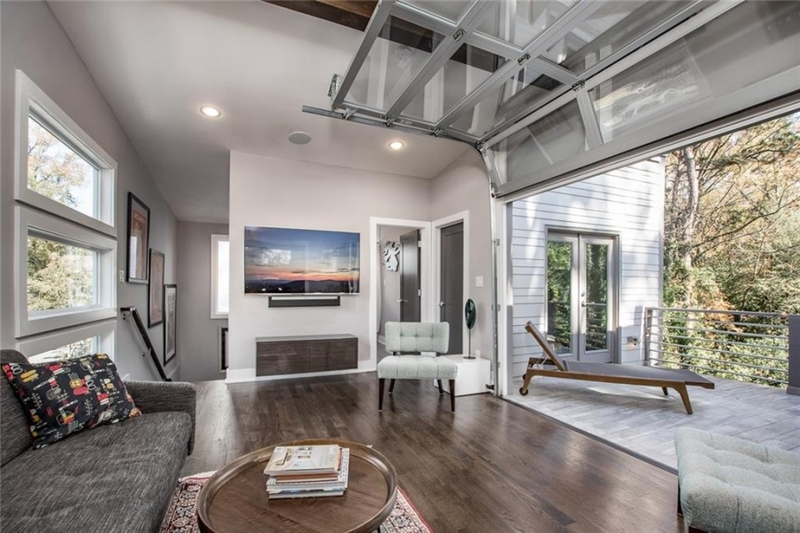 The only drawback I can see is getting your friends to leave once the night quiets down.